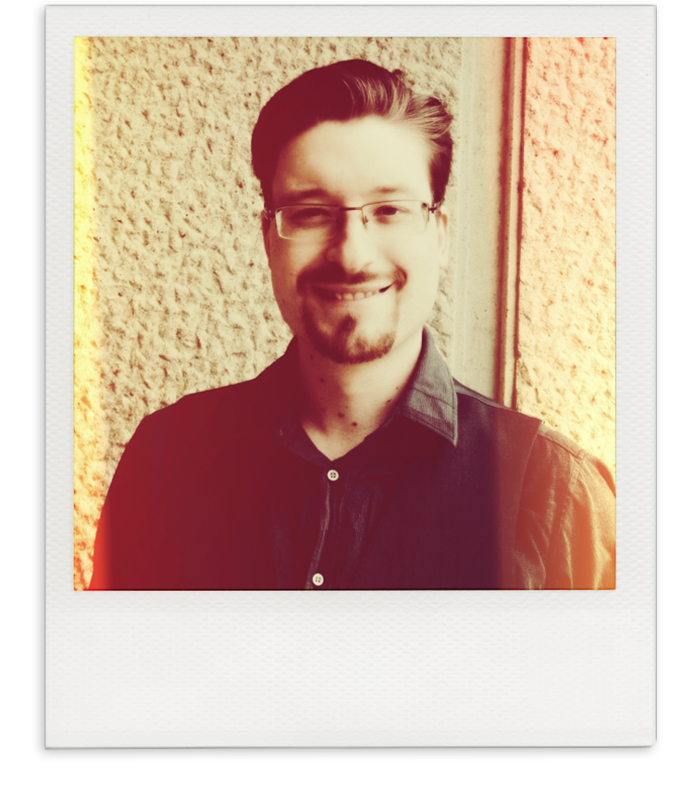 Trent Roman is a Canadian writer and academic interested in speculative fiction of all sorts, currently completing a dissertation on the origins of disaster fiction. He is a recipient of the Chester Macnaghten Prize in creative writing, and his short fiction has appeared from independent press venues in Canada, the US, the UK, Australia and South Africa. You can find out about new and upcoming projects on his blog. Probably my favourite thing about the 70s is the imaginative and often psychedelic science-fiction movies of that decade; filmmakers weren’t afraid to go wild with their visions of the future. 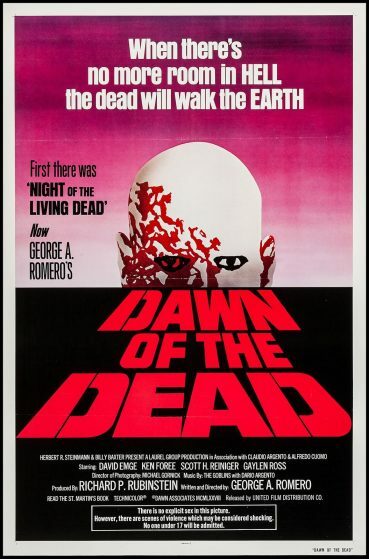 My favourite horror film of the 70s is Romero’s “Dawn of the Dead”. Classic zombie action with incisive social critique. Nixon. Or, more specifically, the prospect of Zombie Nixon. Shudder. Denim. There’s work to be done! Some upcoming projects include more urban horror/fantasy in the anthology “Another Place,” two straight-up fantasy pieces appearing in the first volume of “Myriad Lands” and “New Legends,” and a science-fiction story in an anthology of near-future stories from Darkhouse Books.